Blake & Pendleton is proud to provide service and repair parts to our Customers in the Southeast. It is essential that we meet and exceed the expectations of our Customers. The Blake & Pendleton Team is ready to serve your parts needs. Contact us at (800) 333-6650. Blake & Pendleton supplies parts for all Brands of Compressors, Dryers, and Vacuum Pumps. We offer OEM, Aftermarket, and Rebuild / Repair parts for the Southeastern United States. 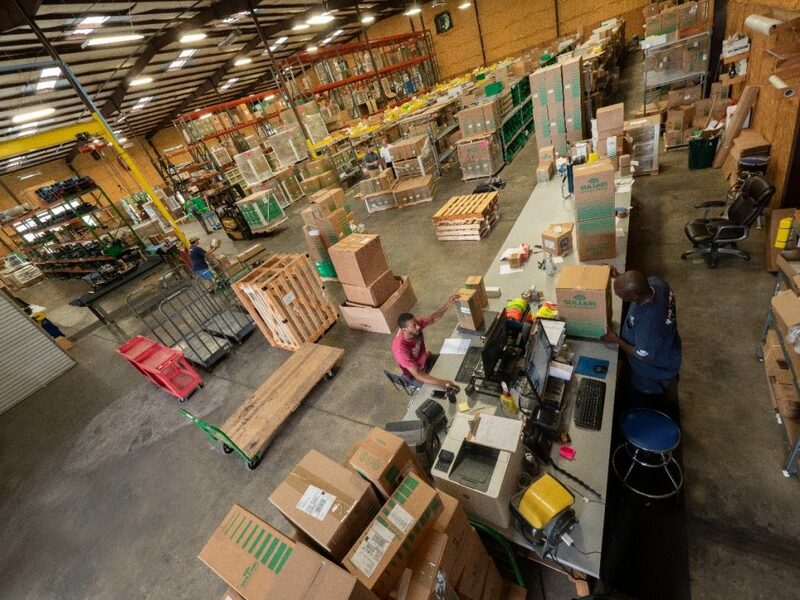 We have parts readily available for shipment from our Corporate Warehouse and 12 Branch Locations. Some of these brands include : Atlas Copco, Almig, Airtek, Airtak, Alup, AST – Infinity, Casco, Bauer, BEKO, Boge, Busch, Champion, Clean Resources, Cameron, Cooper Turbocompressor , CompAir, Curtis CAS- Compressed Air Systems, Deltech, Dekker, Devair, Donaldson, Domnick Hunter, Drain-All, Elliott, Elgi, Gardner- Denver, Great :Lakes, Hankison, Joy, Ingersoll Rand, Mattei, Motivair, MTA, Parker, Pneumatech, Powerex, Kaeser, Kobelco, Parker, Sauer, South Tek, SPX Flow, SULLAIR, Sullivan/Palatek, Thermal Precision, Transair , Travaini,Vanair, VP Instruments, Wilkerson, Worthington, Zeks, Zurn. We offer unsurpassed Customer Service, providing parts from Inventory available for pick-up or delivery the very next day anywhere in the Blake & Pendleton Served market. Our goal is to provide the highest quality parts and delivery service to meet your needs. Blake & Pendleton provides high-quality filtration for your Air & Gas Compressor or Vacuum Pump. We offer downstream filtration for your compressed air treatment requirements and high-quality compressor lubricants to meet the rigorous demands of 24/7 operation in the most severe environments. 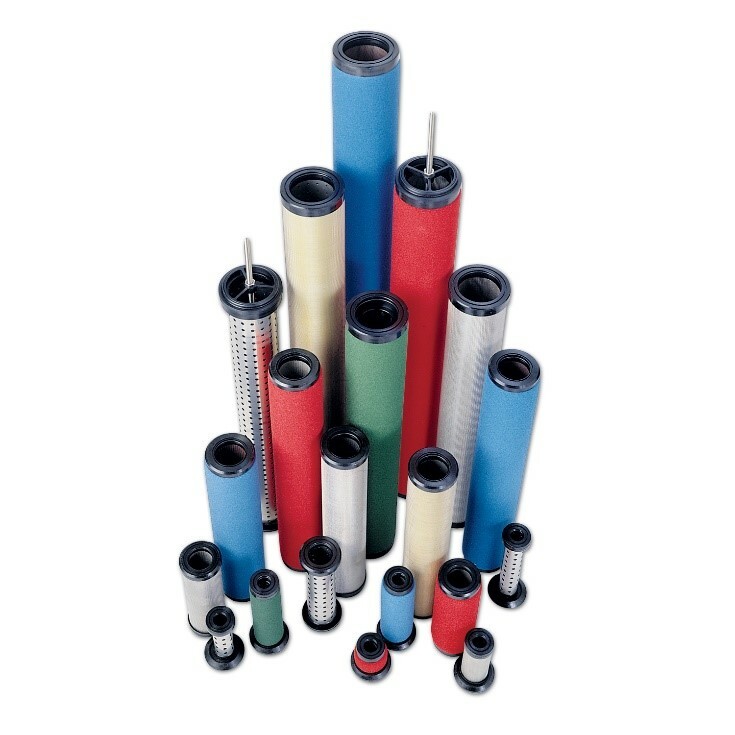 We offer a wide range of filters that meet the highest Air Quality Standards to ISO 8573.1. We offer a wide array of high-performance lubricants. The lubricant is a vital component that keep your Compressor and Vacuum Pump running cool and efficiently. Blake & Pendleton provide leading edge lubricant technology that operates in the harshest environments. Sullube – Polyglycol Base Stock extended – life synthetic lubricant. 10,000 Hour life, resist sludge & varnish, environmentally friendly. 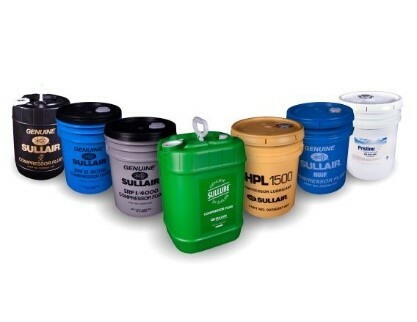 SRF II / 8000 – Hydro-treated petroleum based long-life fluid. This is an 8000 hour or 1-year lubricant, excellent anti wear properties. 4,000 Hour long life lubricant that performs year-round. Call us today for your lubricant needs, contact us at (800) 333-6650. Let our Parts Department assist you, call (800) 333-6650. Since 1971, Blake & Pendleton has supported the needs of our Customer for Air & Gas Compressor, Compressed Air Treatment Equipment, and Vacuum Pumps. From our 30,000 sq. 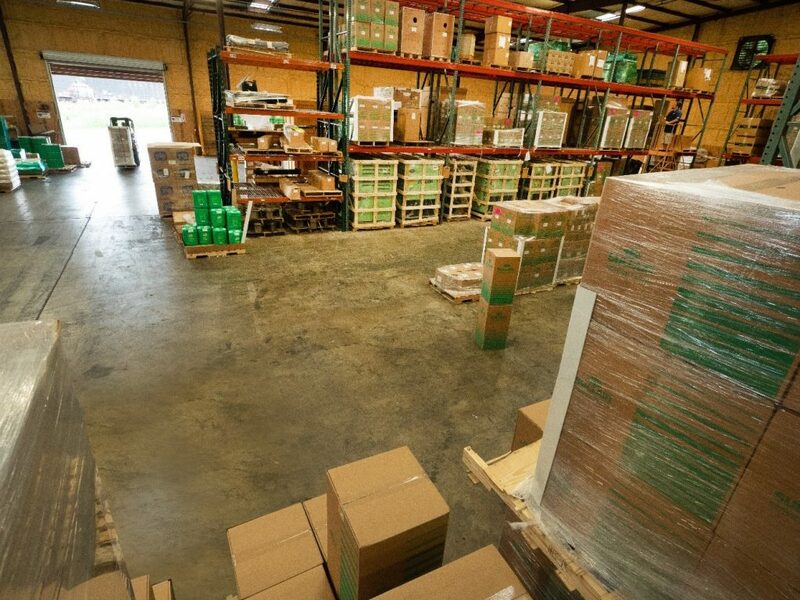 ft. parts warehouse in Macon Georgia we can and our 12 Branch locations we can deliver parts next day.